With a combined experience of over one hundred years in commercial property, our directors have a strong reputation for the delivery of projects both speculative and pre-let. We also actively manage our portfolio to ensure it is of the highest standard at all times. Our extensive knowledge of the design and build of new commercial buildings, along with a track record of refurbishing and upgrading obsolete buildings, typifies our approach to creating high quality assets and spaces. We also appreciate the value of working with joint venture partners as well as working on projects on a sole basis. 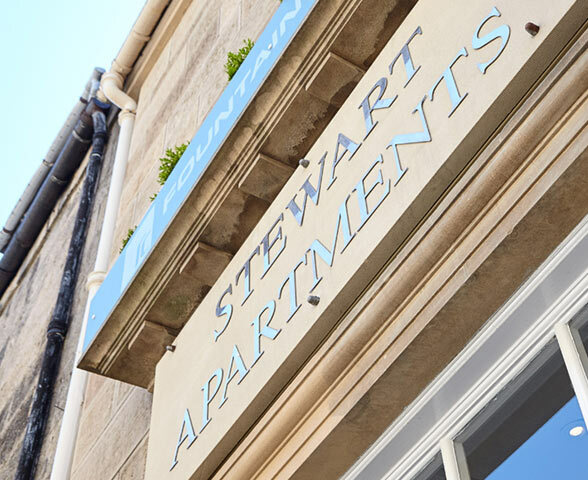 We currently have active joint ventures for the operation of serviced apartments and serviced offices throughout Scotland. The company and its directors have a long and successful relationship with the Bank of Scotland Real Estate Team, since the company’s inception in 2000. This relationship and ongoing Bank of Scotland facilities, coupled with the company’s capable management team and pro-active external advisors allows GSS to carry out expeditious acquisitions.